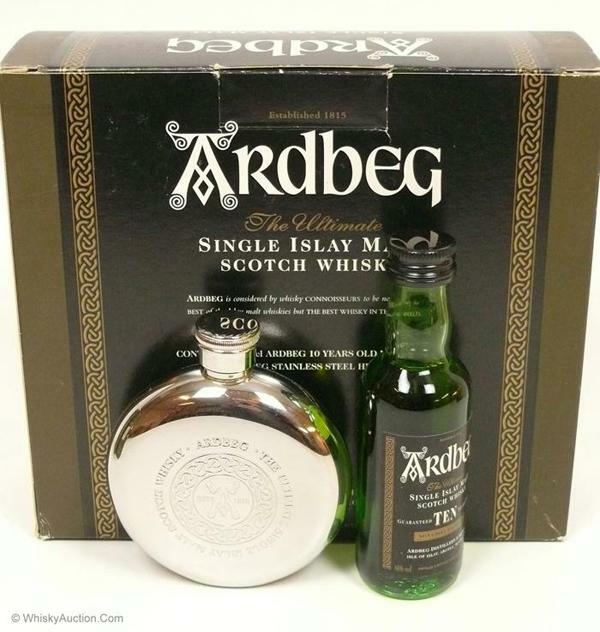 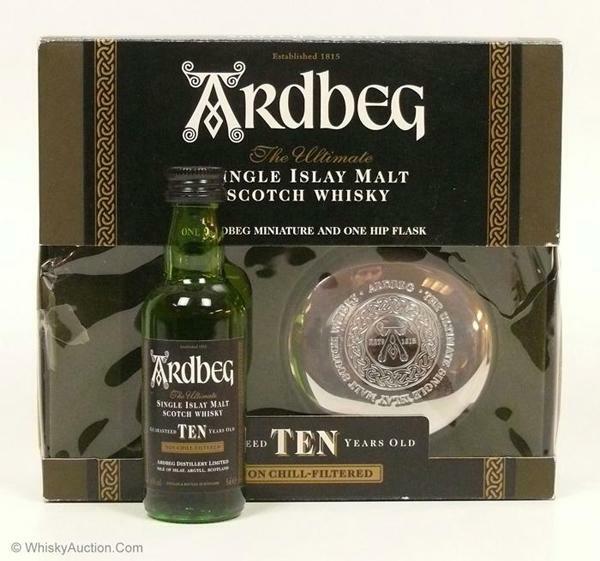 A small, but perfectly formed round Ardbeg hip flask for popping in your pocket on a cold day. 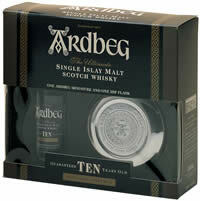 Comes in a presentation pack complete with a 5cl bottle of Ardbeg 10 Years Old. 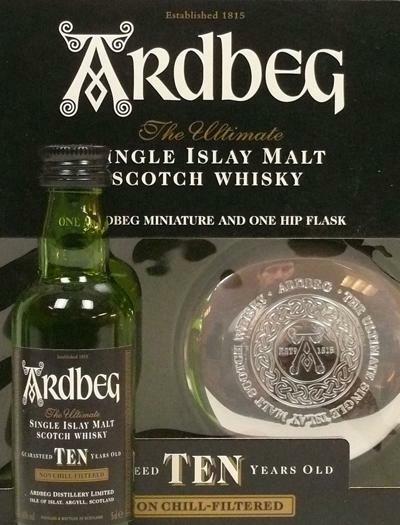 Bottle codes for the Hip Flask Pack.